More and more, organizations are recognizing the value that coaching can have on their leaders across all levels. 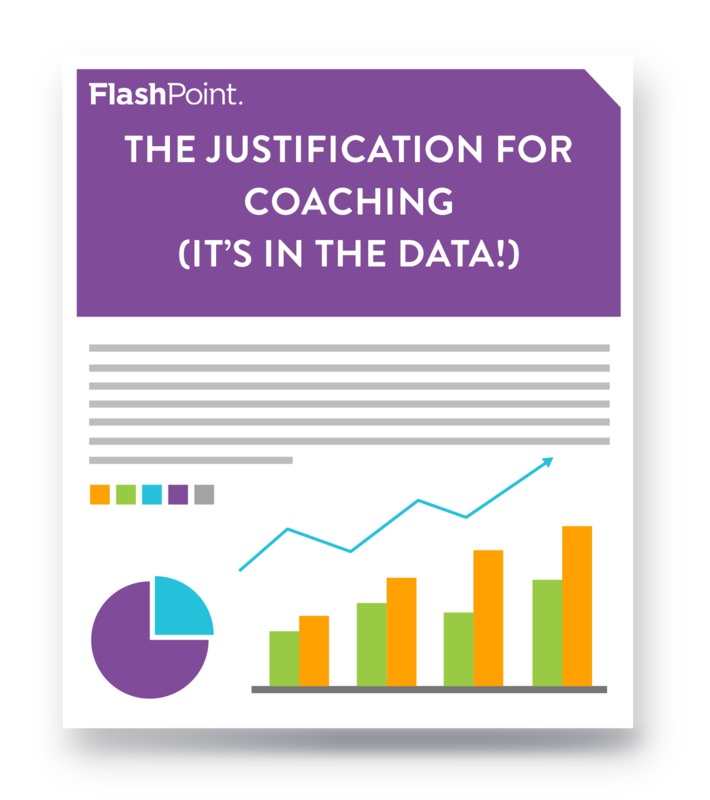 Consider the data revealing the trends and benefits of coaching by downloading this infographic. We will also send you a copy by email.